"Cut The Rope" and "Pudding Monsters": "Cut The Rope" FREE in App Store for 1 Week and FREE Om Nom Stickers in Facebook ! 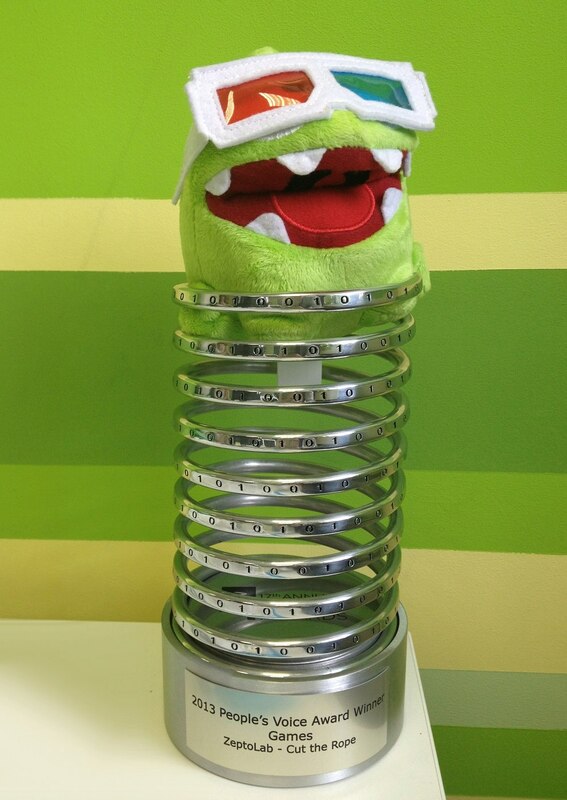 "Cut The Rope" FREE in App Store for 1 Week and FREE Om Nom Stickers in Facebook ! 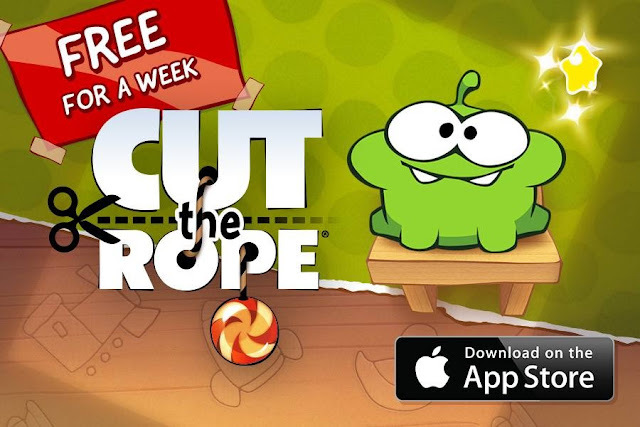 "Cut The Rope" FREE for a Week in App Store ! (2) Look at the screenshot above for the detailed step-by-step instructions. 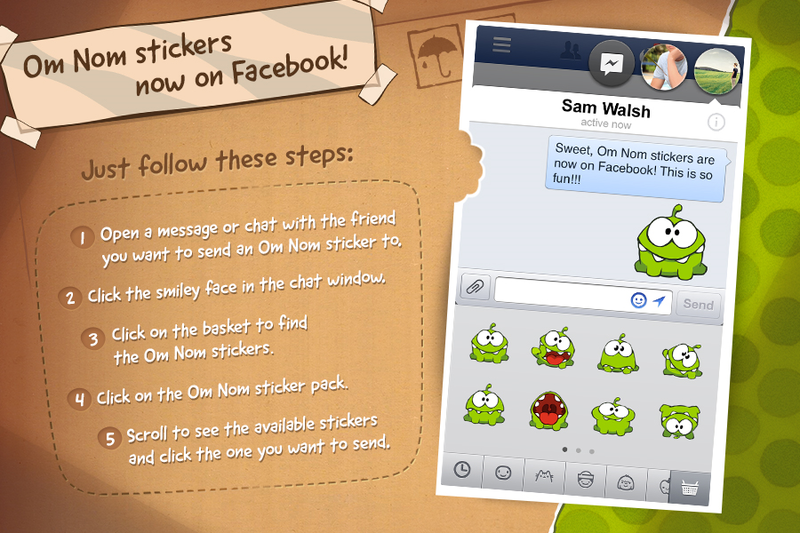 Just open a message or chat with a friend in Facebook, click on the smiley-face, then click on the basket to find the FREE Om Nom stickers !